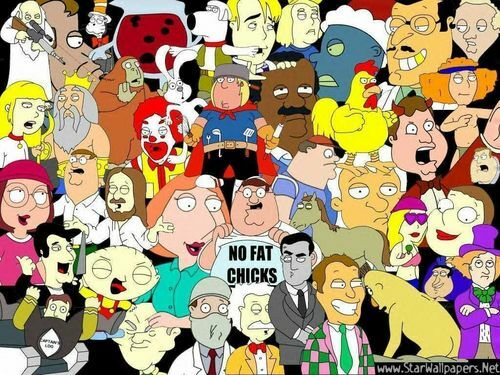 family guy fond d’écran. . HD Wallpaper and background images in the Les Griffin club tagged: family guy stewie. Quagmire is a little head by...oh wait, i can't tell you!! !